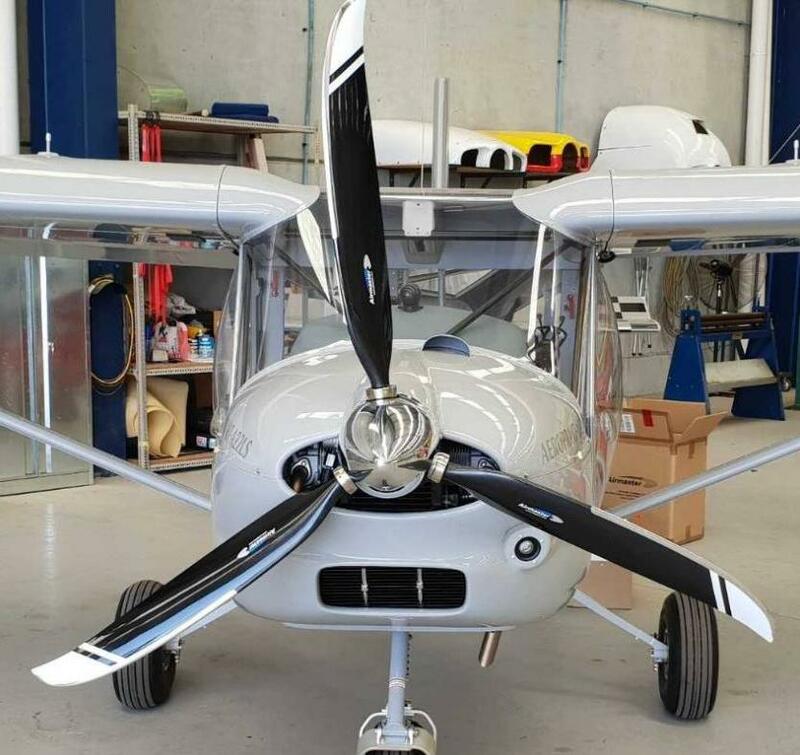 This entry was posted in Foxbat Technical, Light Sport Aircraft (LSA) and tagged airmaster, kievprop, propeller, rotax 912ULS, TAS, true air speed by PeterFoxbat. Bookmark the permalink. Can you record the static thrust with the KievProp set for cruise, and what is the take off distance. (*Not* that I am considering such a prop). And what about fuel flow? Would the Airmaster use 12 kg less fuel on some trips? Just curious, so don’t waste any time on these questions!!! We will test thrust on the KievProp at factory recommended pitch setting, which optimises cruise and take-off/climb. From a previous test a couple of years ago, I’d expect to see around 170-175 kilos thrust. We have the inaugural Australian STOL competition coming up on 14 April at Tyabb Airport, so we will be able to officially measure the take off distance. Regarding fuel use – we had the luck to fly two A22LS aircraft side by side for a customer delivery: our demo fitted with the Airmaster and the customer aircraft with the standard KievProp and recommended pitch setting. We couldn’t find any difference in fuel consumption – over a 4.5 hour flight – between the two. G-EOID had an Airmaster fitted before I bought it from the previous owner and he removed it and put it on his new Foxbat before I took delivery of G-EOID. Because the Kiev prop performs so well, and is in that lower airspeed range, I think the benefits are a bit marginal (at the price and weight AND c of g impacts) It would be interesting to see the Airmaster fitted to a Vixxen? Great Website, thanks, James, UK. Hi James – the A32 Vixxen will be our next test. 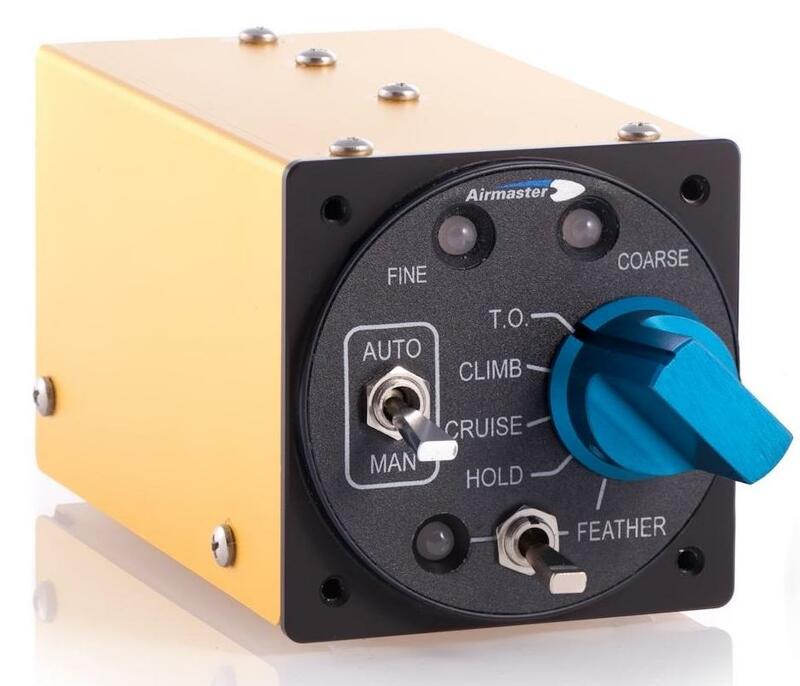 The Aeroprakt factory thinks there will be a substantial improvement in the cruise speed….although we currently pitch the A32 KievProp to reach 5500 at full power, straight and level, so I’m not so sure.